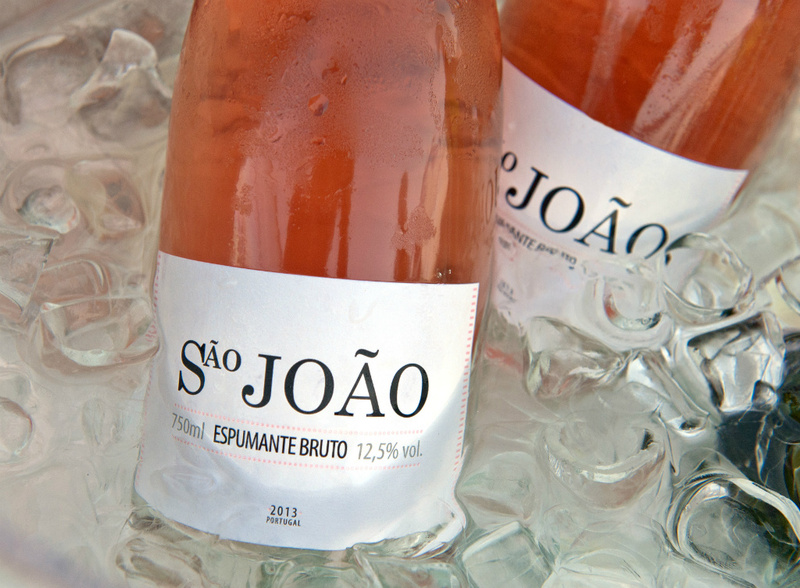 Albano, José, and Manuel Costa founded their winery in 1920, naming it after S. Joao, the patron saint of Bairrada. This Carmelite monk was responsible for initiating the construction of the Bussaco Monastery in 1628. 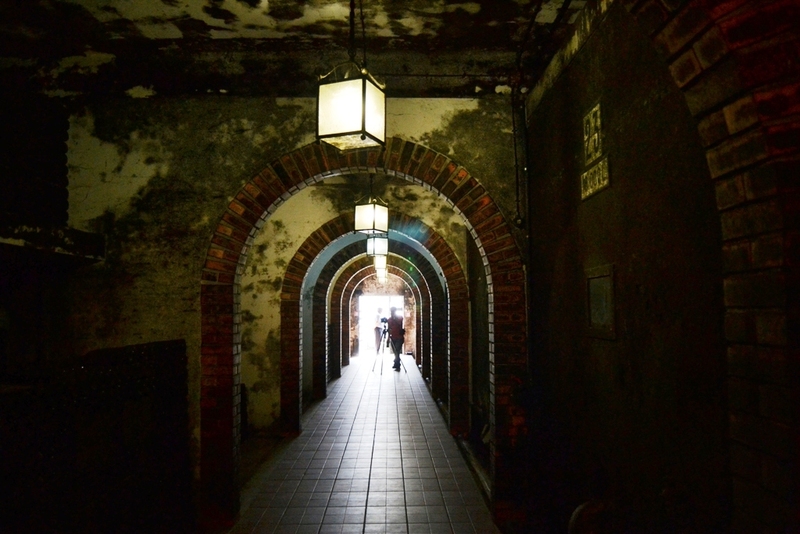 Initially, they set out to make Port wines, wanting to cash in on the boom in demand for Port. A 1930 ruling prohibited the bottling of Port wines outside of the Vila Nova de Gaia area, where the port shippers still conduct business today, and Caves S. Joao turned to the production of still wines from the Bairrada and Dāo regions. 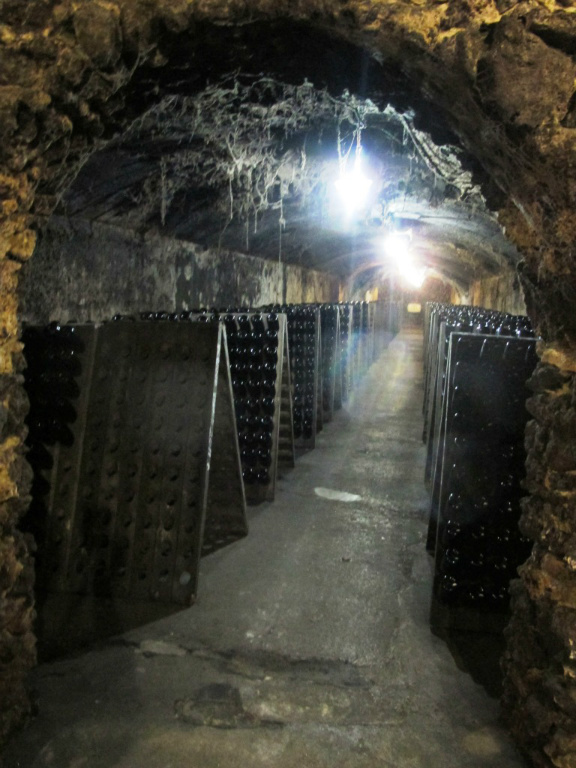 Later, realizing Bairrada’s potential for producing world-class white and sparkling wines, they hired the French winemaker Gaston Mainousson to spearhead Bairrada’s establishment as the preeminent region for sparkling wines in Portugal. 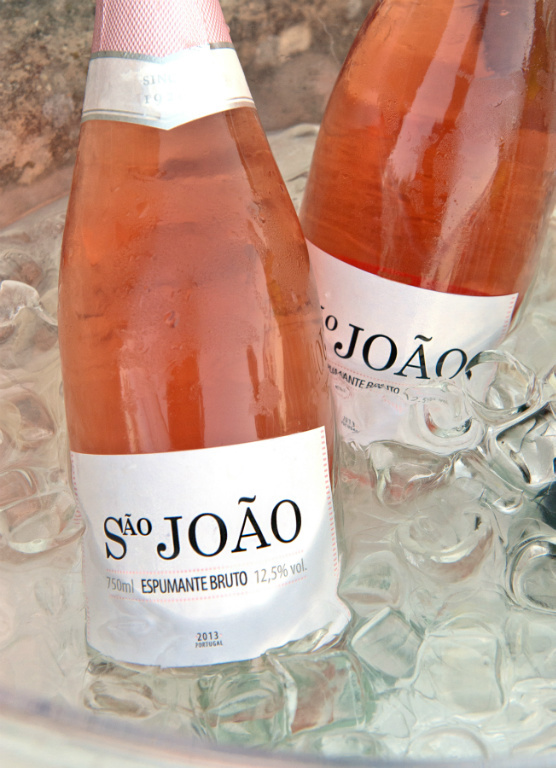 With help from Mainousson, the brothers launched there brands: Caves S. Joao (which made wines from Bairrada and Dão), Frei Joao from Bairrada and Porta dos Cavaleiros from the Dão. 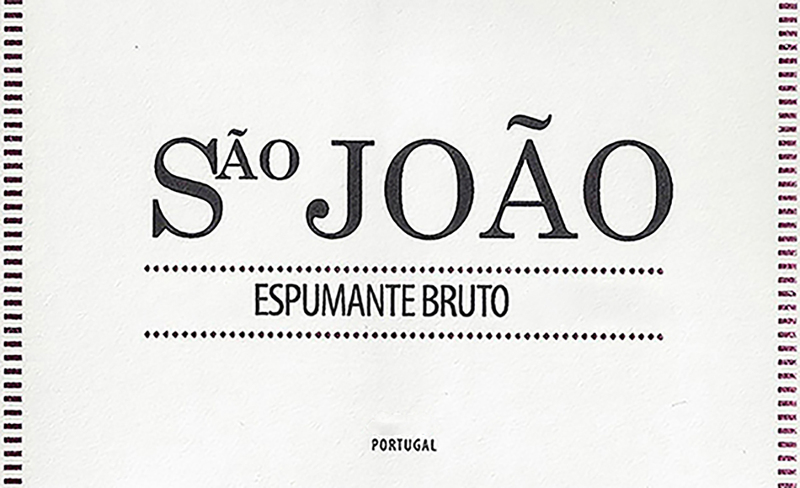 Ultimately, these brands became ubiquitous in the Portuguese wine scene of the 20th century. 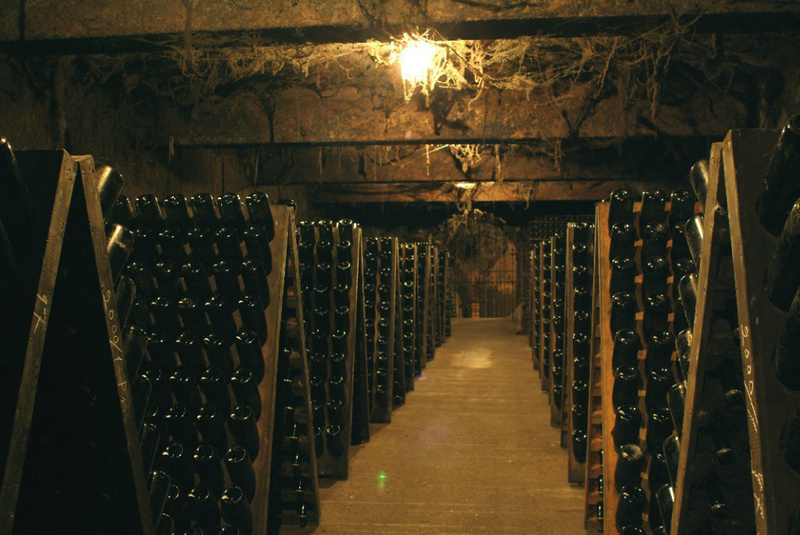 The singular terroir of Bairrada makes for world-class sparkling wine. The vineyards are planted the 20km from the ocean, battered by the northern Atlantic winds for which the area is well known. Méthode traditionelle gives this wine a soft, silky texture, combined with the floral tones and bright fruit of its indigenous varietals. 40% Baga, 40% Touriga Nacional, 20% Cabernet Sauvignon. Grapes planted in clay and limestone, less than 20 km from the Atlantic Ocean. This is a terrific aperitif-style Rosé, enjoyable on its own. It also makes a lovely complement to shellfish, fried seafood, tempura, and spicier Asian cuisine. Harvest in first two weeks of September. Grapes are de-stemmed and lightly pressed (0.5Bar) for a light rose color. 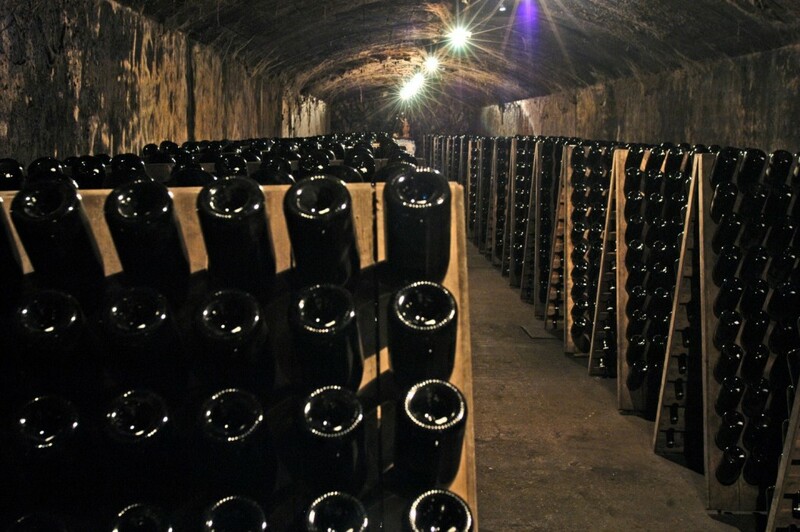 The must is fermented in temperature controlled vats for 15 days. At the beginning of December the wine is bottled. After three months on the lees, bottles are disgorged in March. The vineyards are located in Bairrada, less than 20km from the ocean. Clay and limestone are the predominant soil type. The climate is Atlantic, with strong cooling effect from the maritime influence and strong winds. Average temperature is 12-15 degrees C. The annual rainfall is around 800mm per year, peaking in autumn and winter. 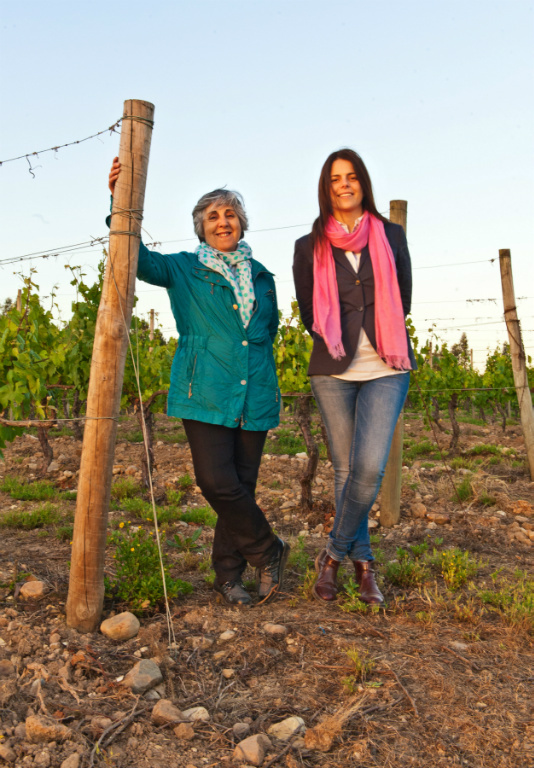 Touriga Nacional gives intense rose petal aromas and Baga a bright red fruit character. Cabernet lends depth and herbal notes. Floral tones and red berry fruit lift the nose. On the palate, delicate and persistent bead makes for a silky, rich texture. Bright strawberry and red raspberry on the mid palate, complemented by mineral, white pepper and more floral tones. Racy acidity cuts a beam through the middle, making for a food-friendly sparkler.